Hostel Marker Old Town Dubrovnik- Pile Bay is not just a hostel. It's a place where you're gonna feel as if you were in your own home, but in Dubrovnik! We are not the best,we are not the nicest but we are a part and soul of Our beautiful city with history and tradition and we are proud to keep it authentic. We keep the hostel very clean.We provide also free sheets, blankets and towels. Well located in center of the Old City of Dubrovnik(100 m from Historical main street),but also enough far away from the crowded area where you can lay down and enjoy the Mediterranean sun,Old City and Ocean view at tree picturesque beaches (Sulic,Pile Bay,Dance)while you relax in the chill-out area or on the sun watching the spectacular sunset of the most beautiful rock in this world PENATUR. With Our other guests,artists, film makers,maybe some of famous people or authentic locals who just love to enjoy the life (pomalo,pomalo=easy,easy). You will be one minute from everything which is important but You will enjoy Dubrovnik also on different sites(Historical,cultural,romantic,magic,secret....) and in that spirit we like to keep authenticity of our city. Dubrovnik (pronounced [d?bro? ?nik], Italian: Ragusa, Greek: ??????? 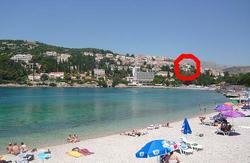 ?, Ragosa) is a city on the Adriatic Sea coast of Croatia, positioned at the terminal end of the Isthmus of Dubrovnik. It is one of the most prominent tourist destinations on the Adriatic. According to CNNGo, Dubrovnik is among the 10 best medieval walled cities in the world. George Bernard Shaw was enchanted by this beautiful city, about which he said 'those who seek paradise on Earth should come to Dubrovnik and see Dubrovnik', as well as, famously, describing it as 'the pearl of the Adriatic'. Dubrovnik truly is a stunning city with its amazing Old Town, which became a UNESCO World Heritage site in 1979. 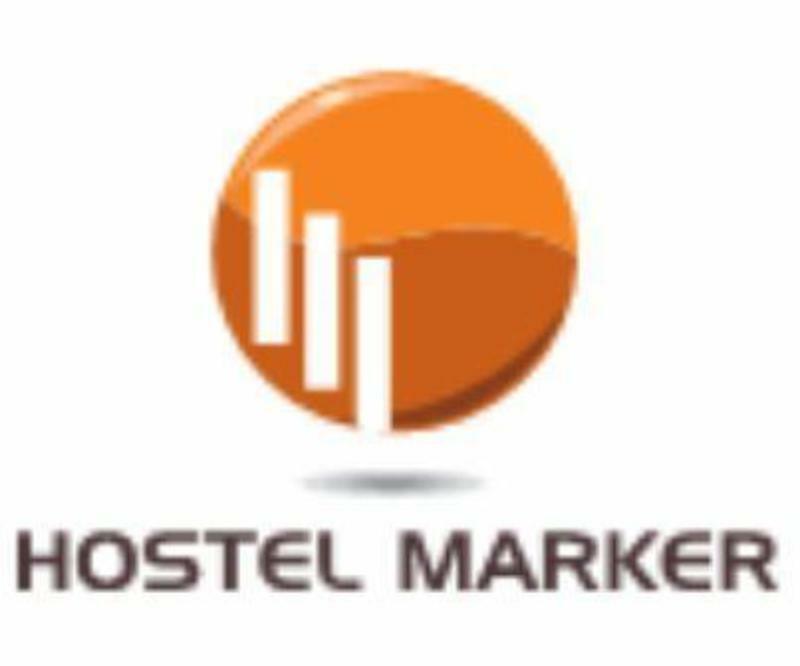 We are not the ,,party' 'Hostel,we don't provide a fake smile and in any way You are not tourist in Our place. We like to meet You,to tell You and to tell Us as well. But,Dubrovnik is an easy place to meet people . Our staff is a very fun group who speak English, German,Italian, and a bit (with hands and sings)Spanish Portuguese,French....., too. We love to meet people and we like to tell you all the stories of Dubrovnik and show you the best spots in town. We offer a wide range of tours and special events throughout Dubrovnik, as well another surrounded countries. for a group, for two, five, six or seven persons (ideal for families,backpackers,budget travelers,hostels fans,groups..). Cancellation 48 prior the arrival.We charge for the first night of stay. ** Check in time : 11.30 AM-1.00 AM (Please Note!! !Rooms are ready between 12.00-14.30). Working hard to make Your stay in Dubrovnik easy. Our main property is located on the famous Pile beach only 80 m from Stradun-Placa(historical main street of antique Dubrovnik). The Pile bus Station, which is located on the Pile Gate(one of entrance of Old Town) is just 2 min walking from our Accommodation. Otherwise,How You can find Us ? -Just take the small street to Pile Bay between Restaurant Nautika and Reataurant Gallus(by the BIG SCREEN on the Pile Bus Station). We are located in three different location on the famous Pile beach only 80 m from Stradun-Placa(historical main street of antique Dubrovnik). Please contact us day before you arrive if requested. Airport is 20 km from our guesthouse and we charge 32,00 Euros for airport pick up. 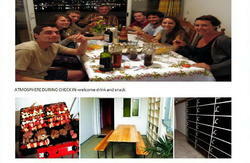 (Also we have possibility to transfer a big group from 5-9 people and we charge 62,00 Euros for bus transport). Please if you want to pick You up at the airport, contact us or send an e-mail with your arriving time and flight number. We can pick you up at any time(0-24h). Should you require any further assistance please email or call us on the Reservations number . Please, when You arrive at PILE BUS Station let us call on our Phone and we can pick You up.